MAYBE YOU HAVE BEEN a Residential investor up until now, and would have found your selection process relatively easy. Most likely, you simply chose between a small house and an apartment — perhaps even a block of flats. However, with Commercial property, it has no doubt been the seemingly endless choice that has confused you. Anyway, let me assure you, it’s not that difficult. You just need to know the right questions to ask. 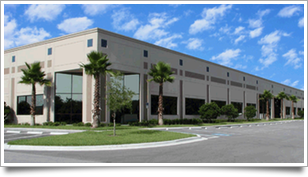 With Commercial property you get to choose between shops, offices, warehouses and showrooms — or sometimes, various combinations of these. Plus, you can purchase them as a stand-alone property; or by way of a strata-title. Here is where you discover what type of investor you really are. For example: Everyone talks about negative gearing — so let’s explore how comfortable you are with borrowing. For some people, borrowing 80% of the property’s value is just fine. But you might feel that anything over 50% would cause you to lose sleep. So you’ll need to discover exactly what your ‘Threshold of Insomnia’ is — to gain a clearer picture of the size and type of properties to look for. Make sure you don’t cling blindly to your past behaviours, where you feel most comfortable. Instead, by asking the question about what’s appropriate, you start to narrow down your options to something more manageable. Question #3: What are you Capable of? This is where you take a look at your available resources — being both Money and Time. But make sure you don’t confine that to what you alone might have. If you’re a little low on available equity, you may think about joining with other investors — in a partnership or a private syndicate — to leverage your equity and spread your risk. But assuming you plan to invest on your own, then you need to properly assess your available equity. And that will include your ready cash, as well as any equity you might have available in other properties you own. 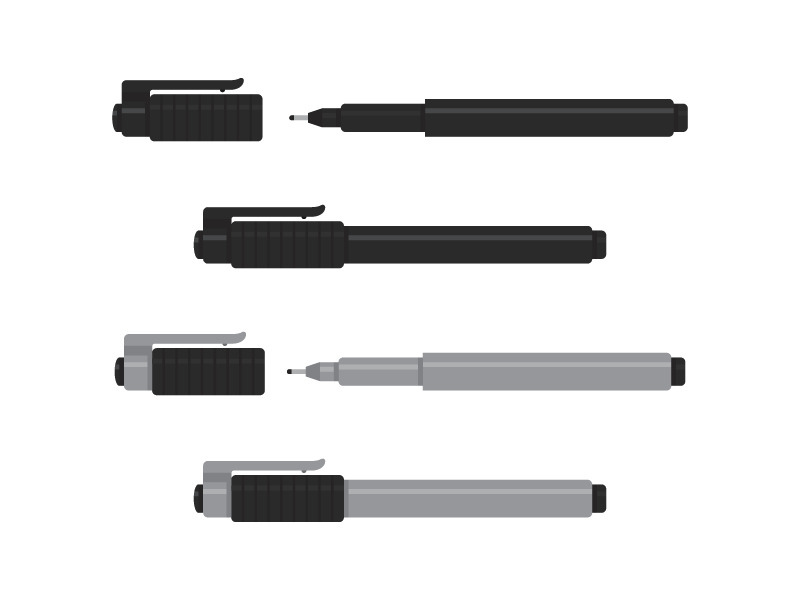 Therefore, having gone through this simple process, let’s see how you might depict this in the diagram below. 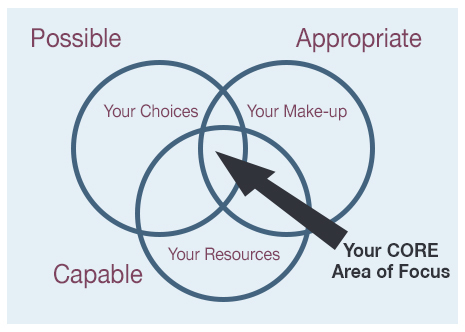 After applying these three ‘filters’, you’ll notice you’re left (at the centre of the three overlapping circles) with … what’s possible, what’s appropriate and what you’re capable of investing in. Contrary to popular opinion … the smaller your list of potential opportunities, the clearer and more successful your investment strategy is likely to be. The process is really quite simple. However, it is one even seasoned investors undertake periodically — to ensure they stay on track, with their Core Area of Focus. How could this website help you? Obtain a copy of my latest Book. 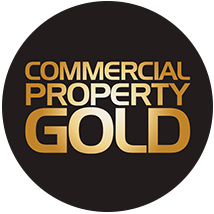 Join my Commercial Property Gold mentor group. Discover the 9-Step Investment Formula for Successful Commercial Property Investment. Undertake a complete MasterClass in Negotiating. 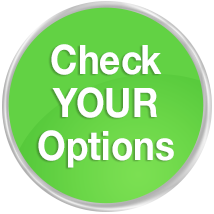 Explore the Options you have available. WHEN FORMULATING your strategy for Commercial property, you may choose to vary the order of your fundamental Objectives. But somehow, you need to fit them within your overall strategy. Anyway, let’s quickly review these key investment objectives, which seem to have stood the test of time. A property’s enduring value — remaining attractive even after many years, and after several changes of tenant – relates to an understanding of market trends (both cyclical and emerging), how they’ll affect different types of property and over what time frame. Therefore, Enduring Value needs to be at the top of your list of objectives. A well-located investment, but with no assurance of continuing income, will be of little help to you in meeting your ongoing mortgage payments. So, you always need to look at the property’s leasing potential well past the initial few years of ownership. Although, in recent years, inflation has been under control, you still need to ensure that each investment will provide you with steady, predictable capital growth. With good consultants, you’ll occasionally come across investments that provide you with a real opportunity for growth — above and beyond what the market will normally deliver. Sometimes this comes from a clever change of use, other times from simply being able to sub-dividing a larger property into smaller components. This includes all the vital elements — things like a secure cash flow, long leases, low maintenance requirements and a good location — that keep your financier happy. Thus, you need to start viewing each of your potential investments from a lender’s point of view. Being able to borrow money at the outset is vitally important. However, you also need to look a little further ahead — to when a certain portion of your core portfolio should be viewed as being held long term — both to give comfort to your financiers, and to underpin your future capacity to borrow. Even though your rental stream may be quite secure, wherever possible you should seek properties with net leases. That is, where your tenant pays all the building outgoings. 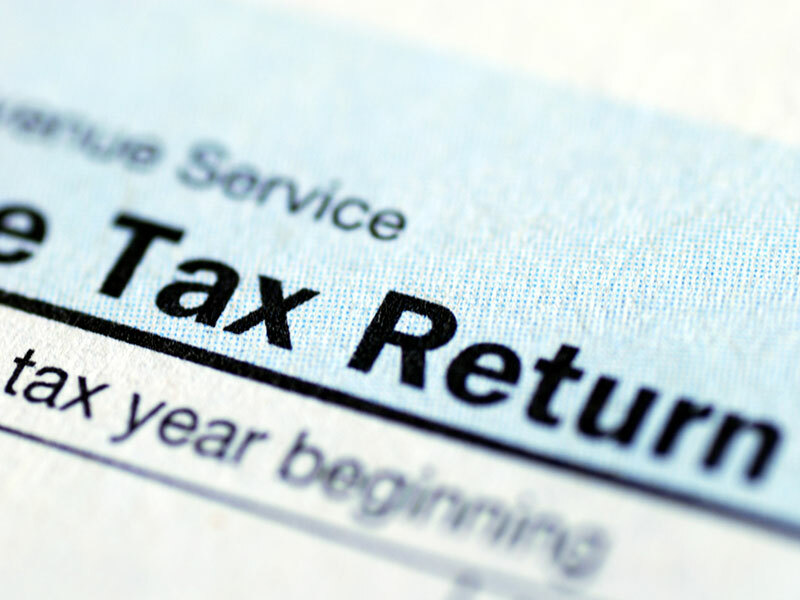 Because, your operating costs for a given property (rates, taxes, maintenance, service contracts and so on) can suddenly start to escalate — and then quite unexpectedly, affect your overall return. Any likely tax benefits need to be viewed as a secondary (rather than as your principal) motive for making an acquisition. There’s no doubt that you can obtain significant benefits (and shelter your income) through depreciation allowances. But if the deal is not viable before potential tax benefits are taken into account, you ought not to be making the acquisition in the first place. THE FOLLOWING Criteria are ranked in what has become accepted by most investors as being their relative importance. These two criteria alone could prove to be most important in achieving your Investment Objectives. What you’ll strive for is a strong corporate (or government) tenant, with a minimum of a five-year lease term. With that in place, you’re well on your way to making a successful investment. 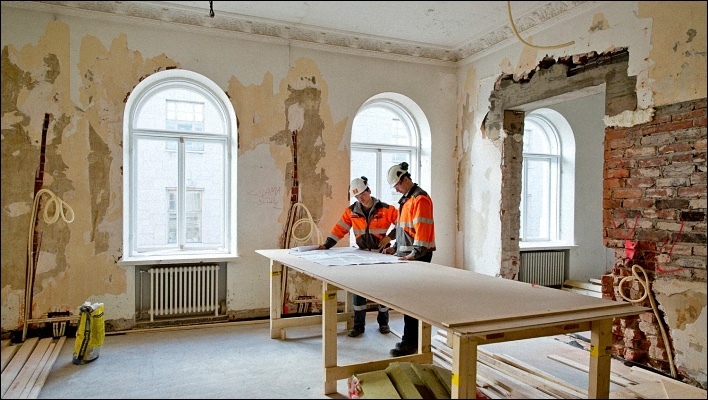 When a property has been recently built, it will generally have ongoing appeal to subsequent tenants; plus it will require less renovation to maintain its modern appearance. This also means you’ll start to enjoy significant tax benefits, thanks to generous depreciation allowances early in the building’s life. 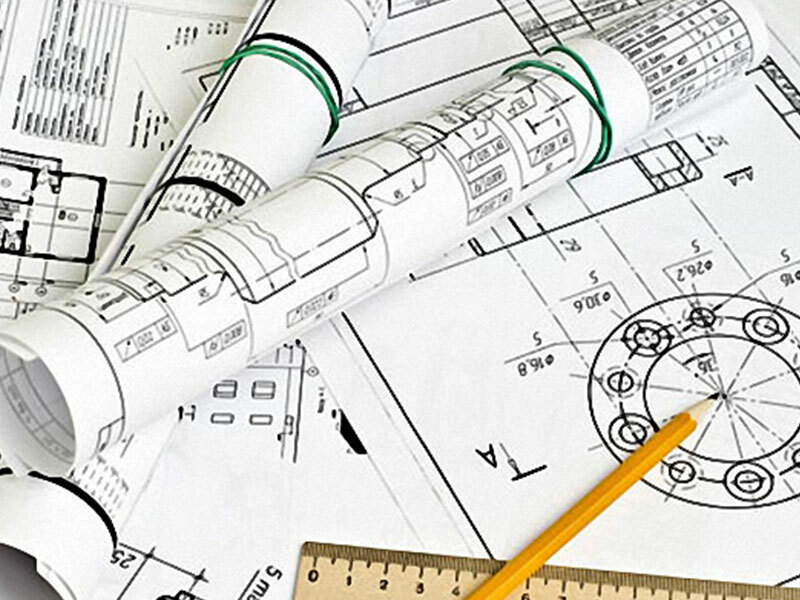 Likewise, a flexible design means that you are not left with an inefficient floor layout — if your principal tenant were to vacate at the end of lease term. In other words, you’ll have an adaptable layout — which will allow you to draw from a wide market when re-letting is required. 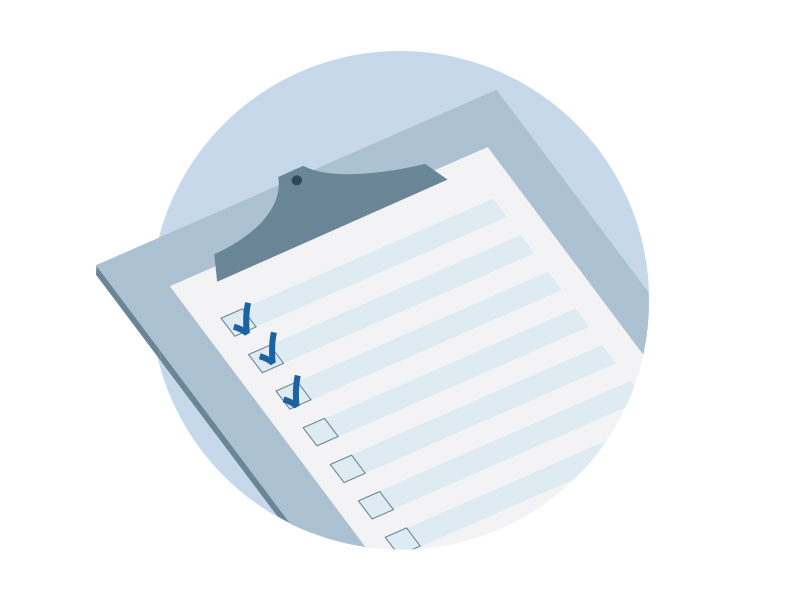 Lease structure relates to things like the frequency and method of your rent reviews; who pays the operating costs; and to what degree a tenant is responsible for total building maintenance. Absence of competition relates to how many similar properties there are (or could be built) nearby. This determines whether the market might become over-saturated – which could affect your return from the property, when it comes to re-letting. All other things being equal, the better the location, the better your property will perform. However, this also depends on the nature of the property, and includes items like … visibility, accessibility to public transport and its position within the surrounding suburbs. Emerging trends can include demographic issues like population movements — which invariably lead to many new investment opportunities. But equally, new trends are emerging in relation to … construction, design, energy conservation, security, lift technology, automation and so on. All of these will affect the future demand for, and appeal of, your property. Passing yield refers to the current yield for an existing investment. If it comes from rentals considered to be “above market” (ie: higher than the rents currently being paid by the tenants of similar properties), you are unlikely to receive any increase from your market reviews. Alternatively, if the rental is below market and your future reviews are fixed – being incremental reviews, or are tied to the Consumer Price Index — then, you’ll only be adding to (and deferring) your problem until the lease expires. On the other hand, if your passing rents are at (or even below) market level … you could enjoy some Super Growth — having identified an opportunity other investors have overlooked. 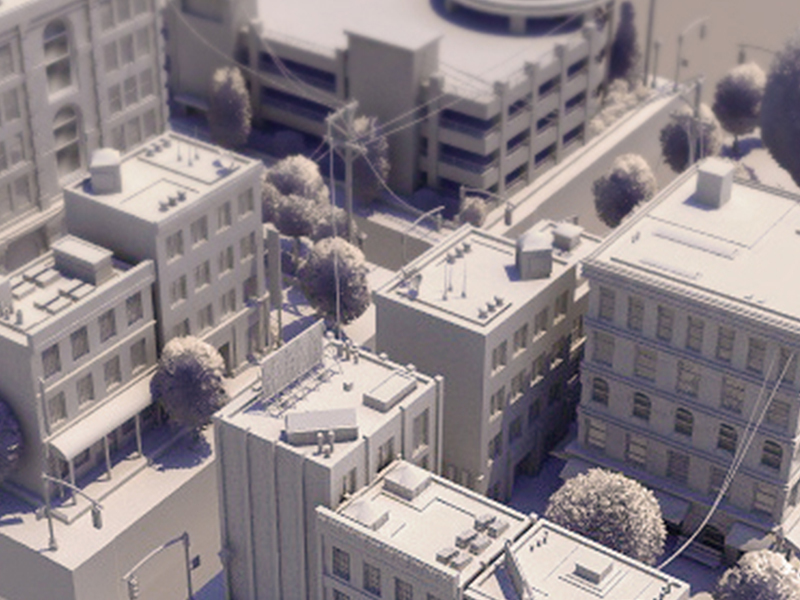 Zoning relates to your property’s present and potential future uses. This type of information is available from your local council. It’s something you need to be on top of, as there are specific zoning and density changes occurring on a regular basis. And you can often make windfall gains if you’re astute. A Surveyor will be able to tell you if (with little expense) you can subdivide the title for a parcel of land, or an entire building – in which case you are then able to significantly enhance your property’s marketability AND what it’s worth. You may still choose to sell the property as a whole; but purchasers will be attracted to it, because of the added flexibility. And people will pay you a handsome premium for that flexibility — well in excess of your cost of creating that flexibility. Vendor motivation is important, but ought not be your main reason for buying a specific property. 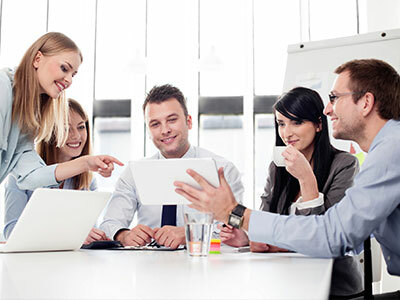 Having assessed all the fundamentals, and satisfied your earlier Criteria … a motivated vendor can provide you with some additional interesting benefits. With a motivated vendor, your focus quickly moves away from the price and starts concentrating on how to structure the most attractive contract terms. One of the things I do is help Clients merge your 8 Investment Objectives and 12 Buying Criteria into a single matrix — which then allows you to quickly rate each of your potential investments. EMERGING TREND can include demographic issues like population movements — which invariably lead to many new investment opportunities. But equally, new trends are emerging in relation to … construction, design, energy conservation, security, lift technology, automation and so on. All of these will affect the future demand for, and appeal of, your property. NOW YOU have your Investment Objectives and Buying Criteria … you’re probably thinking it would be great if they could be combined into a handy rating system. Well, that’s what I have done. 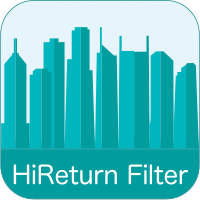 And it comes as an App that you can download for FREE … called the Hi Return Filter. Just click on the image to the right, and you’ll be taken straight to the App Store to grab your copy. It simply comes down to how you structure the purchase contract, as to exactly how much you are entitled to up-value the “Plant and Articles” component of the property. OF COURSE, everyone’s expectations will differ. But over the years, my clients have provided a few clues.. Your property remains let to good tenants. 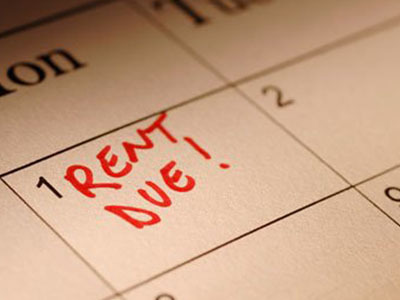 Those tenants pay their rental by the due date. Your managers will act as if the property were theirs. 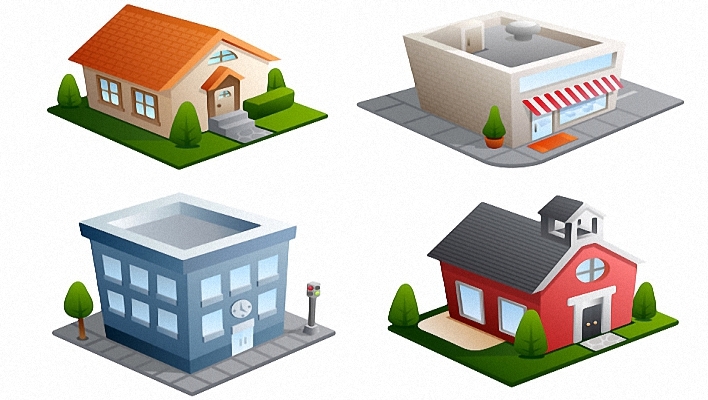 The tenants will be treated as your business partners. 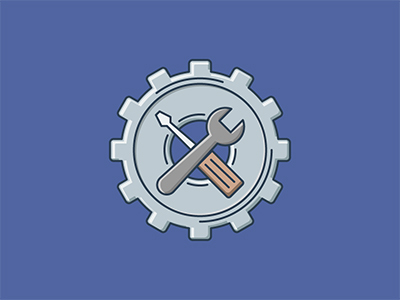 All maintenance is undertaken by reliable tradespeople. That maintenance would be fully detailed and carried out cost effectively — but always with quality workmanship. You would be notified well before each tenancy becomes vacant. 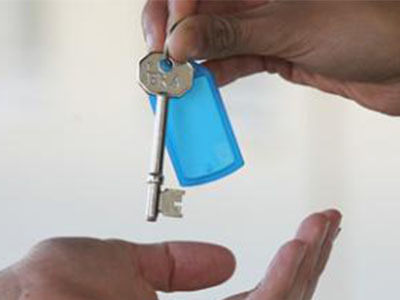 Every possible step is taken to re-let that tenancy. Your rentals will be reviewed at appropriate intervals, to reflect a fair market rent. Timely payment of any outgoings occurs on your behalf. 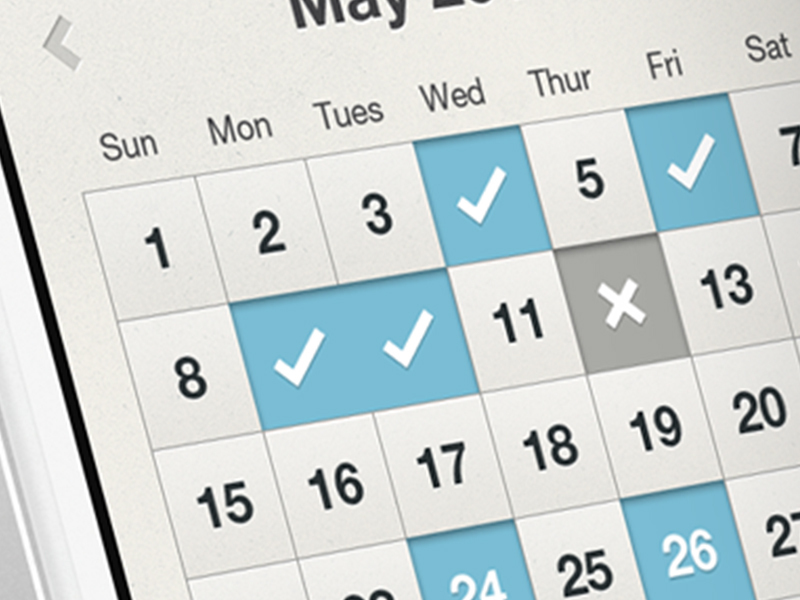 Your monthly statement and rental cheque are sent to you promptly. Your property is regularly inspected. All Essential Services requirements are met. You are alerted to any regulation changes affecting the property. You receive accurate advice on any insurance requirements. All opportunities to “add value” are maximised. Your property is kept competitive in the market place. 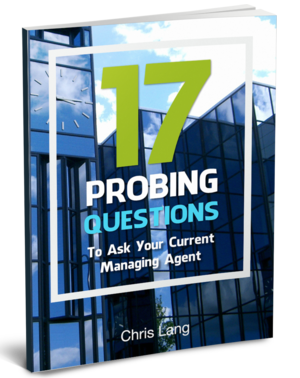 To help you, here are 17 Probing Questions you can ask your current or potential Property Managers. 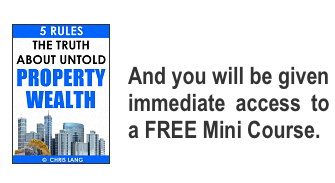 Simply grab your copy of this FREE eBook (valued at $47) — which also contains all of the answers as well. THIS IS WHERE you go “under the radar” so to speak with your marketing efforts … to make sure that you leave NOTHING on the table — when it comes time for you to sell. Traditional marketing for Property tends to adopt a “scatter gun” approach — which depends heavily upon expensive media advertising and a detailed Information Memorandum. You’ll discover these Stealth Marketing strategies are relatively inexpensive. But more importantly, they are also far more effective. Perhaps all this might become a little clearer, if you could observe just how the whole acquisition process ties everything together. And to help do this, you can follow a case study about this property … where I helped 11 “amateur” investors achieve 169% profit, on something they actually held for less than 3 years. EVEN SO, you shouldn’t launch straight into purchasing anything just yet. Besides, I am not here to SELL you a property … rather, to help make sure that you end up purchasing the property that’s RIGHT for you. This probably won’t take place until you have had a chance to learn a little more about the Commercial property market — and in particular, where you are in the current Cycle. Although you may have already been investing in Commercial property for a while now … you still need to fully understand how to research and select a property that’s ideal for you. Therefore, what we need to do is quickly get you to where you are totally confident with every purchase you make. Fortunately, it won’t take you too long to reach that point — if you simply follow a proven Formula for success. You see, in order for you make the best decisions going forward, it’s important to establish exactly where you are right now. If I could perhaps ask you a couple of Questions? How long have you been investing in Commercial property? What sized property do you feel you could perhaps buy? AND FEEL that you may be in a position to purchase a Commercial property worth up to about 500,000. Could I just ask you one more Question? Because this will help determine your most appropriate next Step. What stage do you currently think you're at? AND FEEL that you may be in a position to purchase a Commercial property worth up to 500,000. Because, I need to make sure the next Step is the right one for you. How would you like to progress things from here? AND FEEL that you would be in a position to purchase a Commercial property worth over 1 million. 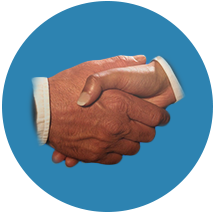 Because given your experience … I want to make sure what happens next will dovetail in precisely with your needs. What action steps would you like to take from here? YOU CAN certainly use the time productively. Because, even though the perfect timing for you may be 6 months or so down the track … there are probably a few things you still need to get clear in your mind. And perhaps the first of those would be … calculating just how much you would have available when you are ready to invest. So why not make a start, and discover that now? BECAUSE carrying out some thorough prep-work before purchasing a Commercial property … will help ensure your subsequent success. And perhaps the best place to begin would be … in calculating just how much you could have available when the time comes for you to invest. You need to fully appreciate TWO of the greatest dangers looming for even the most seasoned Pros. More often than not … as a Commercial Property investor, you find yourself over-estimating (or even under-estimating) the true amount of money you have available to invest. Just think of the disappointment, if you … failed to include the full equity stored in your various existing properties. OR imagine the problems you could face by … forgetting to properly allow for your Acquisition costs — like stamp duty, legal fees and so on. Therefore, you need a simple piece of Software to help you to come up with the right answers. And that’s exactly what my top Clients have at their fingertips. Would you like to try it out … and discover how quickly and easily it handles those complex calculations for you? Roughly … how much cash do you feel you will have available? However … you may actually have a little more Equity than you think. To fully gauge how much you do have available, you’ll need to take into account each property you own. Therefore, how much do you think any additional properties you (you currently own) may be worth today? And what would be the amount of any Loans associated with those properties? Using the specific details you’ve supplied: You should be able to purchase a Commercial Property in the region of … after allowing for your acquisition costs AND borrowing up to 70% of the price of the Property you finally purchase. Hopefully, you appreciate the need to clearly determine the level of funds you have available to invest. .Because, the last thing you need … is to be confronted with an unexpected surprise down the track. Now CLICK HERE to move onto the next step. MOST OF MY CLIENTS in your position, would probably be looking to get their hands on some comprehensive training material. 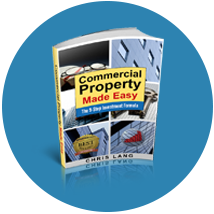 Something you can really sink your teeth into — which will explain all essential details you really need to know, before you begin investing in Commercial property. 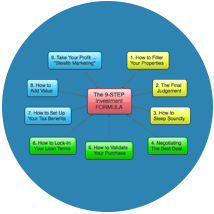 For that reason, I thought you may be interested in finding out more about my 9-Step Investment Formula. It’s a complete Framework of everything you need to do when you … acquire, improve, manage and sell your investment properties. To give you a quick introduction, I’ve put together a Video you may care to watch. And you’ll find it also provides you with a Case Study – so you are able to see how the Formula actually works, in real life. Simply click on this link, because it will open in new Tab — so you can then come back to this page. And if you would like me to give you a hand along the way, don’t hesitate to get in touch. 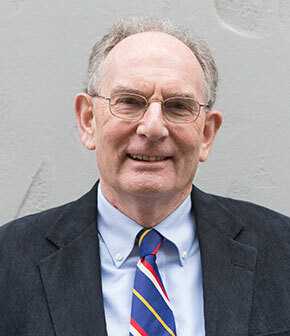 You can reach me on … (03) 9005 8060 or on my mobile … 0425 791 254. 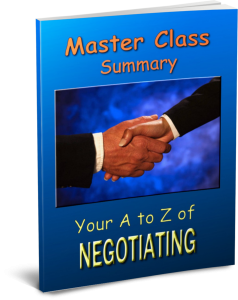 Alternatively … you could leave your details below, and I can give you a call — because, that way you’ll also receive a copy of “Your A-Z of Negotiating” — as my gift to you..